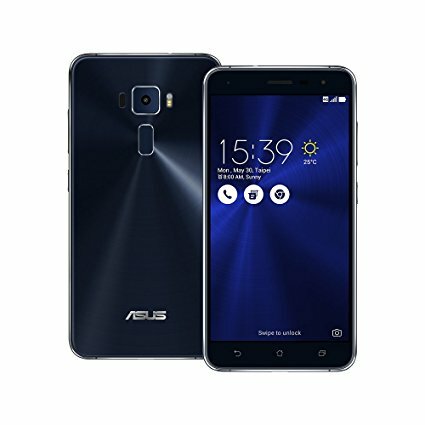 Asus Zenfone 3 ZE552KL and ZE520KL have now started receiving android 8.0 Oreo update. The update weighs 1.5GB in size and comes as an OTA update. 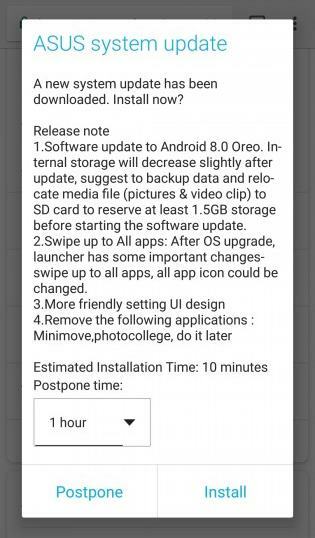 Keeping the promise Asus has rolled the android Oreo update for the Zenfone 3. Previously the Zenfone 4 was the first to receive this latest system update. It's good to know that Asus has rolled this update quite early. Most of the other smartphone manufacturers haven't released the update. So if you still haven't received the update notification on your Zenfone 3 then go to 'Settings>System>System updates'. Check if the update is available. The OTA file version is 15.0410.1712.31. Do note that you have to download 1.5GB data for this upgrade. So be ready with a high-speed internet connection or a Wi-Fi. After upgrading your Zenfone 3 to the latest android Oreo update you will many changes in the phone's UI. The launcher gets changed and now to access all apps you have to swipe up. You won't see these three apps Minimove, photocollage, and do it later. 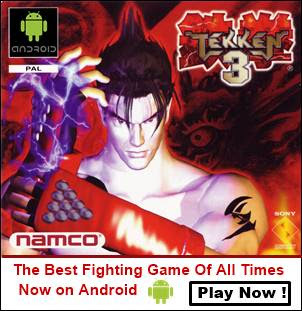 However, you can download them from play store. And finally, the android security patch is of December 1, 2017. So update your phone and do let us know what you find new in the Zenfone 3 Oreo update. Don't forget to share or comment.